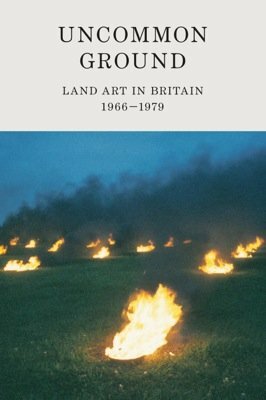 Uncommon Ground proposes a new reading of British art between the mid-1960s and early 1980s, placing landscape and nature at the heart of the emerging avant-garde movements of the period. 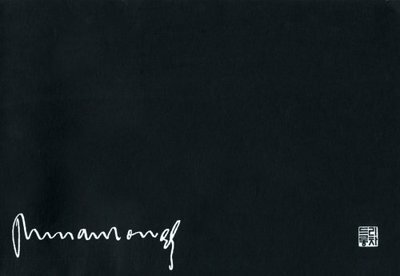 During a time of seismic cultural and political change, artists on both sides of the Atlantic turned away from the enclosed space of the gallery and went out into the landscape. 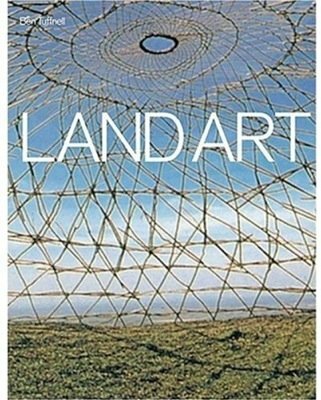 Encompassing sculpture, performance, photography, film, Minimalism and Conceptual art–particularly the latter–the wide-ranging practices represented in this book engage with the once-derided and seemingly exhausted genre of landscape. Uncommon Ground includes works by Andy Goldsworthy, Anthony McCall, Antony Gormley, Barry Flanagan, Boyle Family, Bruce McLean, David Lamelas, David Nash, David Tremlett, Derek Jarman, Garry Fabian Miller, Hamish Fulton, Ian Hamilton Finlay, Jan Dibbets, John Hilliard, John Latham, Keith Arnatt, Richard Long, Roelof Louw, Roger Ackling, Roger Palmer, Susan Hiller, Thomas Joshua Cooper and Tony Cragg. Text: Alfrey Nicholas, Tufnell Ben et al. pp. 128; paperback. Publisher: Hayward Gallery, London, 2013.